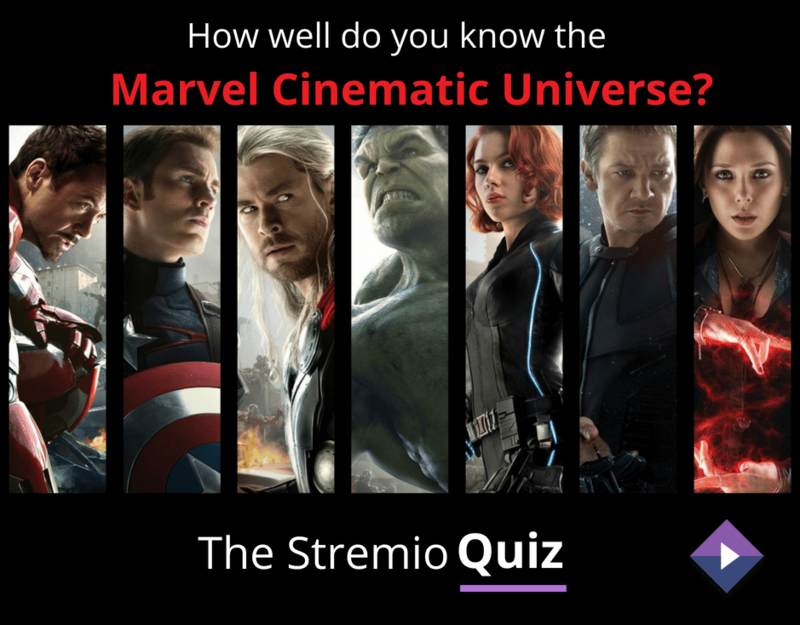 How well do you know The Marvel Cinematic Universe? When it comes to Hollywood, it will not be exaggerated to say that the last decade has passed under the strong influence of the so-called Marvel Cinematic Universe (MCU). The Marvel characters, with their extraordinary abilities and powers, have become a big part of our modern day pop culture. But how much are YOU aware of whats going on out there in this relatively new world of heroes and villains? Are you capable to beat our ultimate MCU challenge and prove that you are worthy to call yourself a true Marvel fan? Well, why wait any longer? Jump to our existing movie trivia and find out your self!